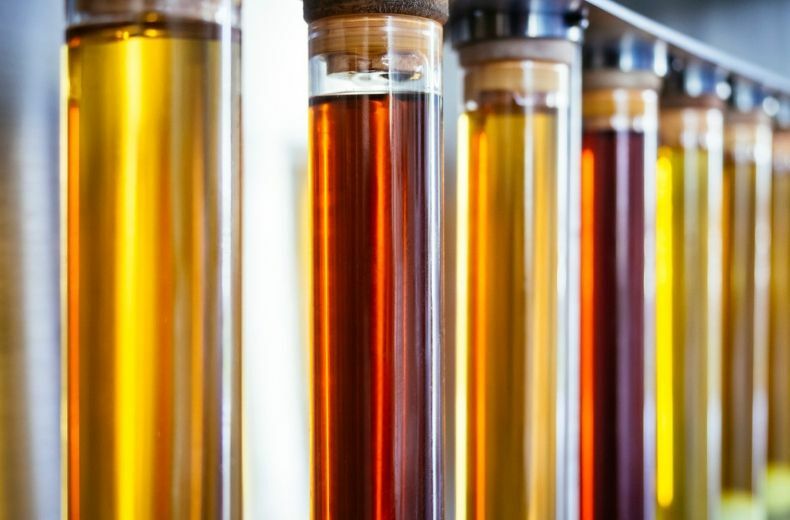 For most motorists, biofuels remain something of a mystery: everyone’s heard of them but no-one really knows what they are. But as we move from a petrol and diesel world towards an electric future, biofuels are becoming an increasingly important fuel for our cars. We take a look at everything you need to know about biofuel, and whether you should be putting it in your car. Is biofuel good for the environment? How is biofuel used in cars? Which biofuels are available in the UK? Is biofuel safe to use? Can my car use biofuel? What are the benefits of using biofuel in my car? What are the disadvantages of using biofuel? Why is biofuel not more widely used? Biofuels are fuels produced from renewable organic materials. These fuels can be used for a range of reasons but in recent years they have played a growing role in transportation — including providing an alternative fuel for cars. There are two main types of biofuel used in cars: bioethanol and biodiesel. Bioethanol is an alcohol made from corn and sugarcane, whereas biodiesel is made using vegetable oils and animal fats. Both offer alternatives to non-renewable crude-oil derived fuels like petrol and diesel. Biofuels are seen as a good medium-term solution to traditional fuels as we move towards a world where electric vehicles are the norm. They are made from more sustainable energy sources than either petrol or diesel. 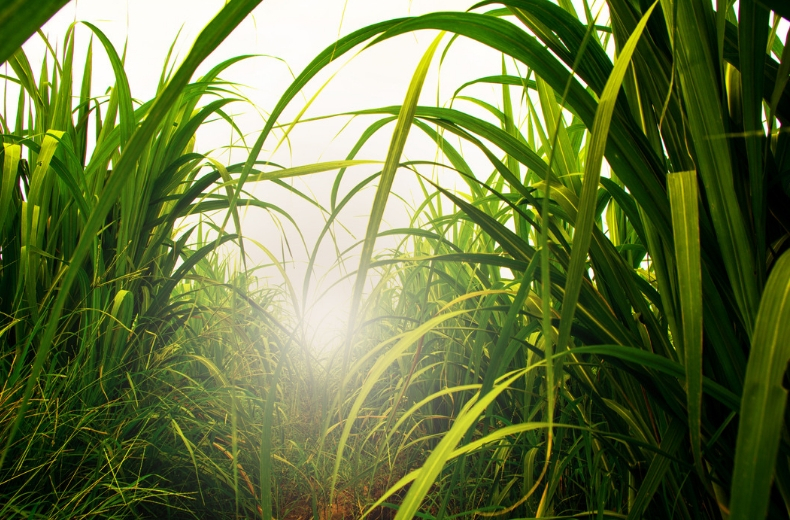 Bioethanol is classed as carbon-neutral, as any carbon dioxide released during production is removed from the atmosphere by the crops themselves. Biodiesel recycles otherwise unusable waste products, such as animal fats and cooking oil. When used, biofuels produce significantly fewer pollutant emissions and toxins than fossil fuels. Bioenergy Australia estimates that biodiesel could cut emissions by over 85% compared to diesel, while bioethanol could reduce emissions by around 50%. However, it is important to note that the scale of these environmental benefits is dependent on how the specific biofuels are actually produced and used. READ MORE: Is diesel actually better for the environment? Cars that run solely on biofuels aren’t widely produced commercially, meaning it’s unlikely you’ll be able to walk into a car dealership and drive one off the forecourt any time soon. However, biofuels are already used by UK cars as part of blended fuels; petrol and diesel that is blended with a certain percentage of biofuel to make them more environmentally friendly. Standard unleaded fuel available on forecourts across the UK already contains up to 5% bioethanol, while regular diesel includes up to 5% biodiesel. This doesn’t necessarily mean that the fuel actually contains 5% biofuel, only that it could contain anything up to 5% biofuel. A very small minority of vehicles run solely on biofuels, with Department for Transport figures showing that during 2017/18, only 3% of total road and non-road mobile machinery ran solely on renewable fuel, with cooking oil the most popular. While several local bus companies have introduced biofuel-powered routes into their services, the only biofuels widely available to private motorists are the blended fuels found on forecourts across the UK. In a bid to help the UK meet its emissions targets, the Department for Transport launched a 2018 consultation on its proposal to roll-out E10 fuel on forecourts across the country by 2020. Already widely available across Europe, E10 fuel increases the percentage of bioethanol in unleaded petrol from 5% to 10%. Environmental agency ePURE suggests that a nationwide adoption of E10 across the UK would cut petrol vehicle emissions by around 6%. This depends on which biofuel you use. Chances are that you have been using these blended fuels without even knowing it, so it’s perfectly fine to carry on filling up as normal. However, you should avoid putting any other fuels in your car if you’re unsure it can use them. Putting an incompatible fuel in your car could cause serious damage to your vehicle, lead to a breakdown, or even cause an accident. Join the RAC and get breakdown cover, we fix 4 out of 5 vehicles at the roadside! You won’t be able to fill up your car on pure bioethanol or biodiesel, but your car will run perfectly on blended unleaded and diesel as there are no compatibility issues at such low percentages. The vast majority of vehicles are also compatible with E10 fuel as well, meaning you’ll be able to fill up on this if driving through Europe before it’s introduced in the UK. However, there is still a sizeable minority — particularly older vehicles — that are not E10 compatible, so check with the manufacturer to avoid any nasty surprises. A recent study by the RAC Foundation found that in 2020 — when the government is proposing to roll-out E10 biofuel — there will still be over 630,000 vehicles on the road that are incompatible with the fuel. For most motorists, the only biofuel option available are those standard blended fuels sold at forecourts throughout the UK. However, this will change when E10 is introduced. 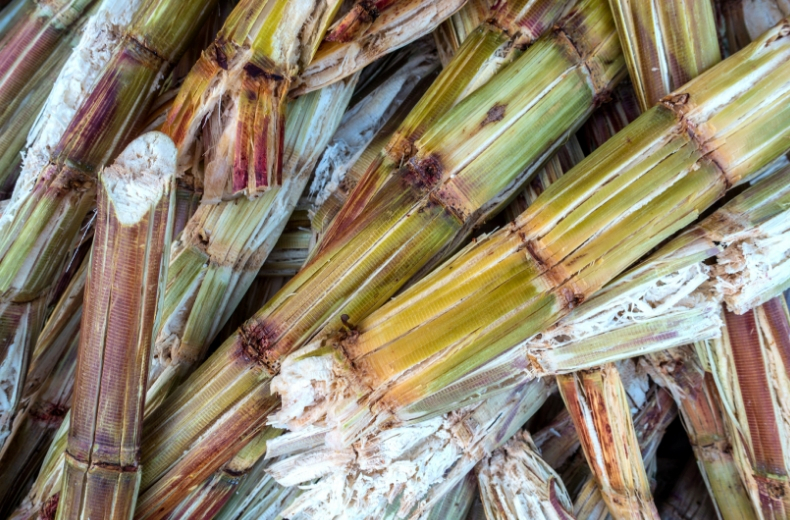 The benefits of choosing biofuel — or a petrol blended with an increased percentage of biofuel — stem predominantly from its environmentally-friendly properties. As well as providing a use for organic waste products, blended fuels produce fewer carbon emissions, meaning the higher the percentage of biofuel, the less carbon emissions produced. Some motorists may consider running their cars entirely on alternative fuels such as used cooking oil. While this is an option for some diesel cars, this would cause significant engine damage for the majority of cars. The RAC advises motorists interested in using solely biofuels in their vehicles to undertake research into the compatibility of their car with certain biofuels, and to contact the manufacturer if necessary to avoid serious damage. Filling your car with a biofuel that it is not compatible with could cause thousands of pounds worth of damage, breakdowns, or even a serious accident should your car stop running during a journey. So, before you fill up on an alternative fuel, whether E10 or something more homemade, research the compatibility of your vehicle fully, contacting the manufacturer if needed to ensure you don’t damage your car. Research carried out by What Car? also revealed that E10 is potentially less efficient that current unleaded petrol as it provides fewer miles per tank. On one hand, it could be argued that biofuel is already fairly widely used in blended fuels. And it’s possible that in the future the UK’s petrol will contain even more bioethanol than E10. In Brazil and Sweden, cars are sold that can run on 85% ethanol and while there are currently no plans to introduce these models in the UK it could happen in the next decade or so. On the other hand, many simply see biofuels as a stopgap solution, hence the lack of major investment. Following the government’s announcement that it plans to ban the sale of all petrol and diesel cars by 2040, biofuels look likely to ultimately be usurped by electricity when it comes to keeping our cars on the road. However, with the environmental advantages it brings, it’s clear that biofuel remains an important medium-term solution as we move towards the electric revolution. Is diesel actually better for the environment? Hydrogen cars: what are they and should I buy one? What is E10 fuel and how could it affect you?